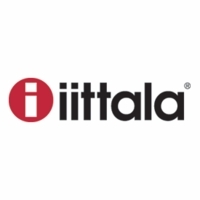 Home > Brand > iittala > iittala Home Accents > iittala Alvar Aalto Vases > Aalto Finlandia White Vase - 10"
Home > Brand > iittala > iittala Alvar Aalto Vases > Aalto Finlandia White Vase - 10"
Home > Shop by Category > Gifts > iittala Alvar Aalto Vases > Aalto Finlandia White Vase - 10"
Home > Shop by Category > Living > Home Accents > Finnish Vases & Plant Pots > iittala Alvar Aalto Vases > Aalto Finlandia White Vase - 10"
Home > Shop by Category > Home Accents > Finnish Vases & Plant Pots > iittala Alvar Aalto Vases > Aalto Finlandia White Vase - 10"
Home > Shop by Category > Gifts > Gifts by Occasion > Unique Wedding Gift Ideas > iittala Alvar Aalto Vases > Aalto Finlandia White Vase - 10"
Aalto Finlandia White Vase - 10"
More about Aalto Finlandia White Vase - 10" Celebrating the shape of the original Aalto vase, the Finlandia vase stands significantly taller, accentuating its well-known curves. 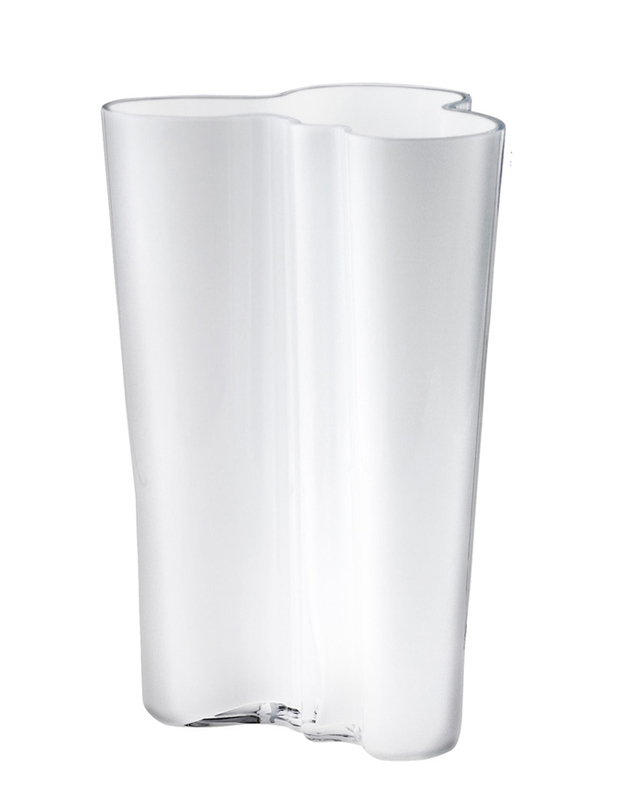 Specifications for Aalto Finlandia White Vase - 10"
Product Reviews for Aalto Finlandia White Vase - 10"
Filled with red holly makes a gorgeous accent. Wonderful undulating natural shape looks good on its own. This is a great vase; it is just the right size for tulips. But actually, all flowers look great in it. I love this vase. 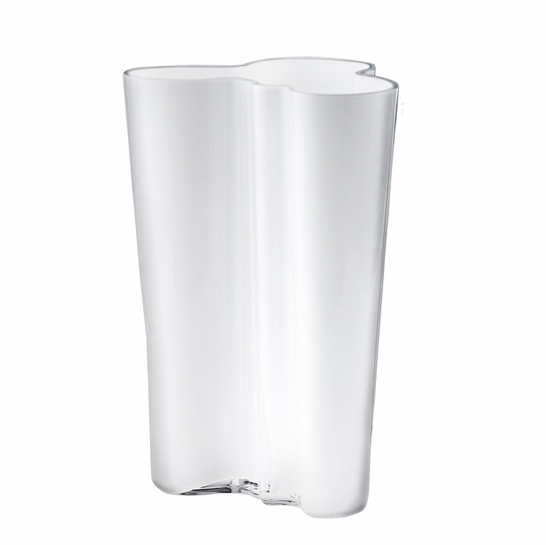 Questions & Answers for Aalto Finlandia White Vase - 10"